I’m happy to announce that Waiting will be part of an ebook boxed set with two other great books, Goddess of Suburbia, by Stephanie Kepke and The Paris Effect, by K.S.R Burns. Thank you to our wonderful publisher Booktrope for this opportunity, and to Michelle Fairbanks for the fantastic cover. The Perfectly Imperfect boxed book set consists of three novels about strong women in transition. Suburbia meets scandal in Stephanie Kepke’s Goddess of Suburbia, a hopeful and honest portrayal of that moment in every woman’s life when it’s time to make a change, even if that means risking losing it all. When pillar of the community and PTA mom, Max, finds herself embroiled in an Internet scandal, she must learn to stop living her life on auto-pilot or forever remain a suburban lemming running toward the cliff of old age. This story is a must-read for women looking to reconnect with their passions and live authentically. In Bonnie Dodge’s Waiting, three generations of Foster women, senior citizen Maxine, attention-seeker Grace, and aspiring artist Abbie, think they are nothing alike. But they all share a secret. They wait. For love, for attention, for life, for death. In their journeys between despair and happiness, they learn there are worse things than being alone. Like waiting for the wrong person’s love. With sensitivity and humor, Waiting carries readers into the hearts of three women who learn that happiness comes from within. In K. S. R. Burns’s highly praised debut novel, The Paris Effect, a food-obsessed young woman sneaks away to Paris without telling anyone. Not even her husband. Once there, she’s robbed, stalked, arrested, and kidnapped (almost). Worse, she finds that her numerous issues have come right along with her. Grab a croissant and settle in for a decidedly non-touristy trip to the City of Light. 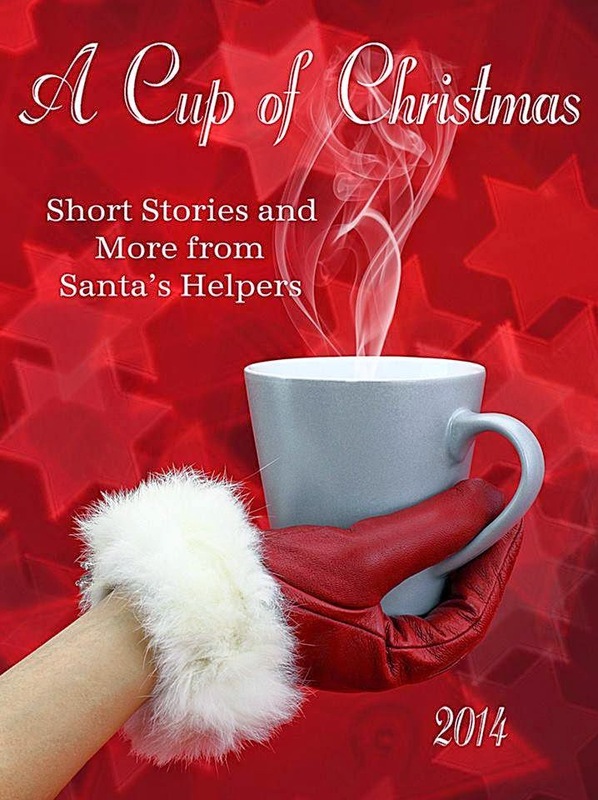 An amazing deal for three terrific stories in one ebook. 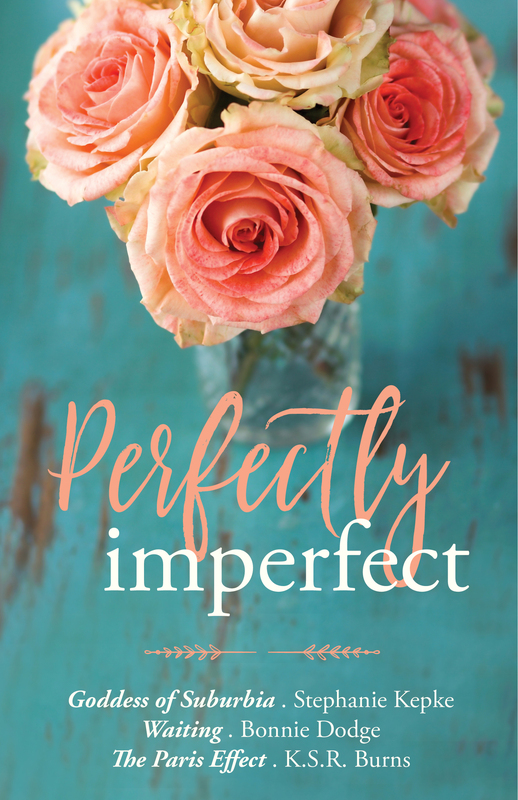 For updates on our release date, launch parties, and more, like the Perfectly Imperfect Facebook page. Be sure to check the page often. This entry was posted in Announcements, Bonnie's Blog, Books, WAITING, year 2016 archives and tagged anthology, ebook boxed sets, K.S. Burns, Perfectly Imperfect, Stephaine Kepke. Hauntings from the Snake River Plain — It’s here! At long last, Other Bunch Press is proud to announce its newest release, HAUNTINGS FROM THE SNAKE RIVER PLAIN. Then lock the door, turn on all the lights, and enjoy these haunted tales. This entry was posted in Announcements, Books, year 2012 archives and tagged anthology, ghost stories, hauntings, Hauntings from the Snake River Plain, Other Bunch Press.